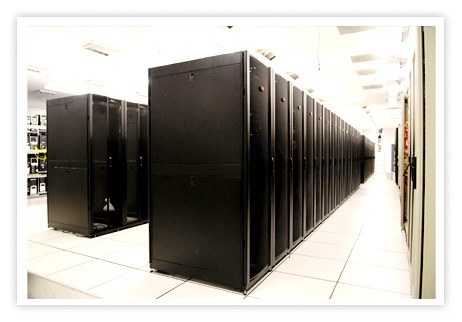 We have chosen to host servers in high quality data centers around the world. 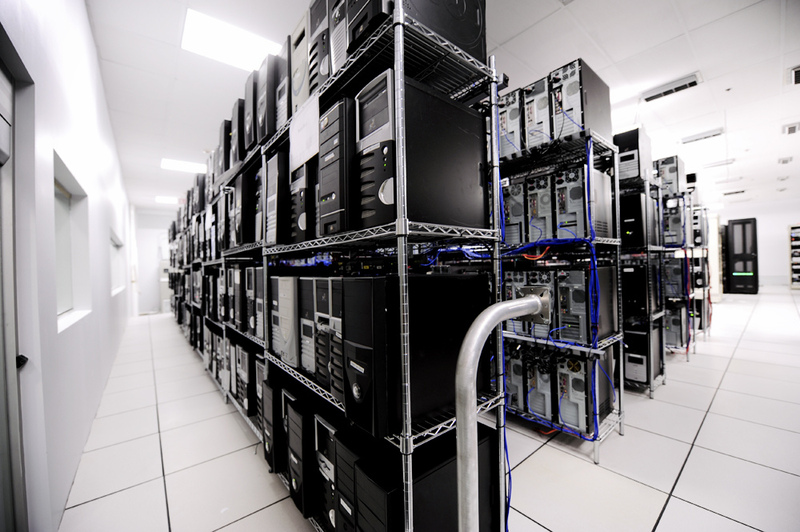 We use a few different data centers in order to offer great services to everyone. The world-class data centers that host CubixCloud services feature state of the art security, power, safety, and cooling systems. All servers are monitored 24/7 by server professionals. Below is a listing of the specifications of each server we use. All Web Servers are hosted at OCOSA in Tulsa, USA. Tulsa VPS nodes are hosted at OCOSA in Tulsa, USA. 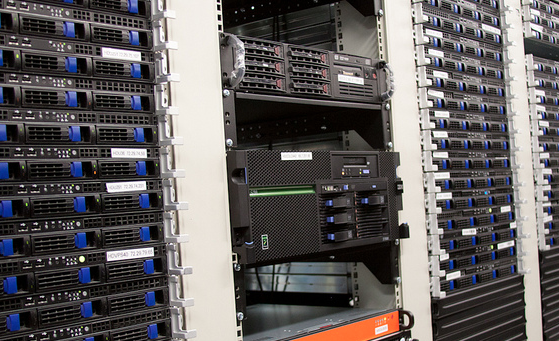 In addition to our data centers, we proactively monitor all of our servers. This allows us to mitigate any upcoming issues before the customer notices.